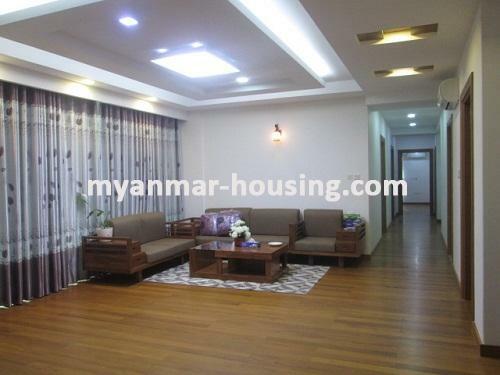 Myanmar real estate | Yangon City - Ahlone - Condominium - Excellent room for rent in Shwe Zabu River View Condo. 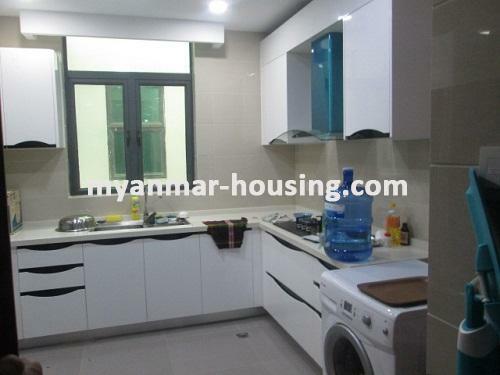 Excellent room for rent in Shwe Zabu River View Condo. The room is completely furnished room and ready to live in. It is already decorated nicely. Flooring with teak parquets in the whole room. 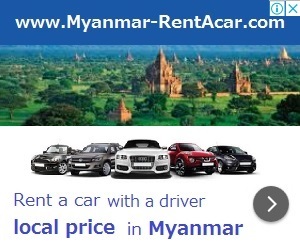 Complete provided water and electricity. Got river view and nature lighted and well ventilated in the room.